Tokyo Gas LTD is the largest gas utility company in Japan. 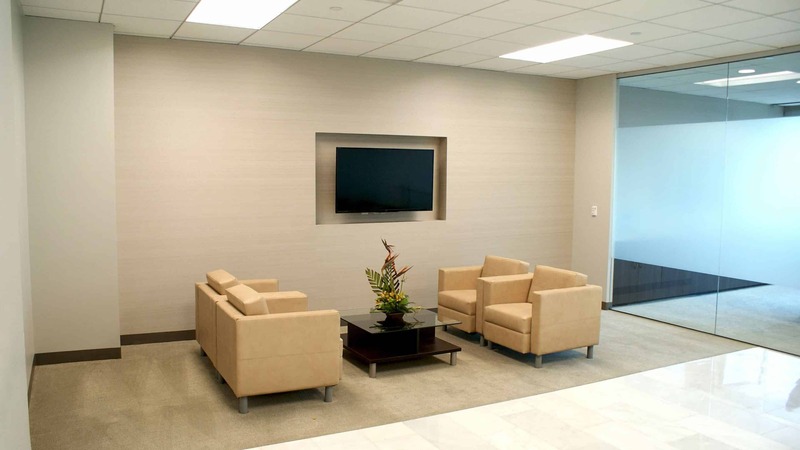 New headquarters in Houston is a company that is dedicated about energy and the future. 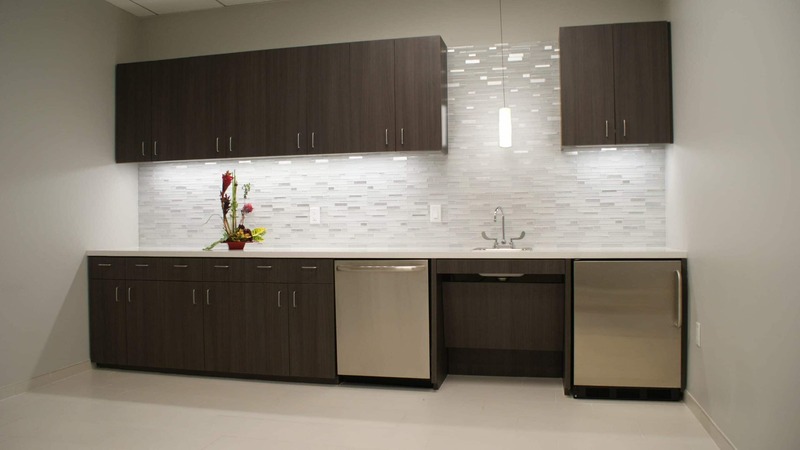 The goal of this project was to provide a space that creates a functional yet spacious renovation that focused on quality, convenience, and comfort. The unique feature about the Tokyo Gas office is the focus on detail and the use of material. 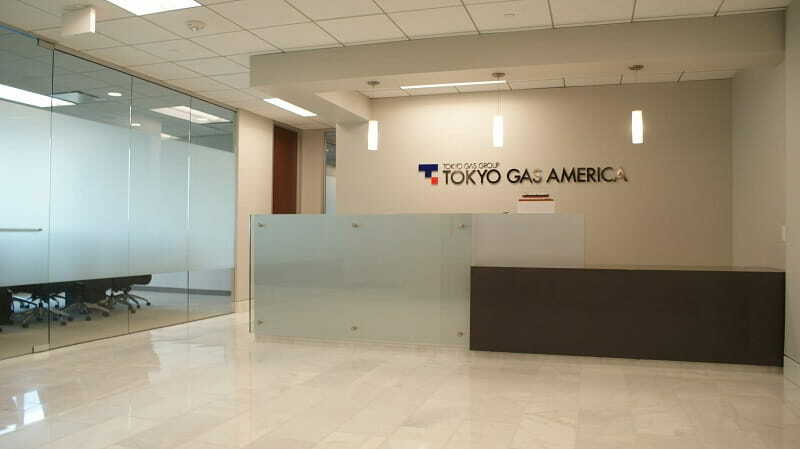 New headquarters in Houston office provides Tokyo Gas with exactly what they were looking for. 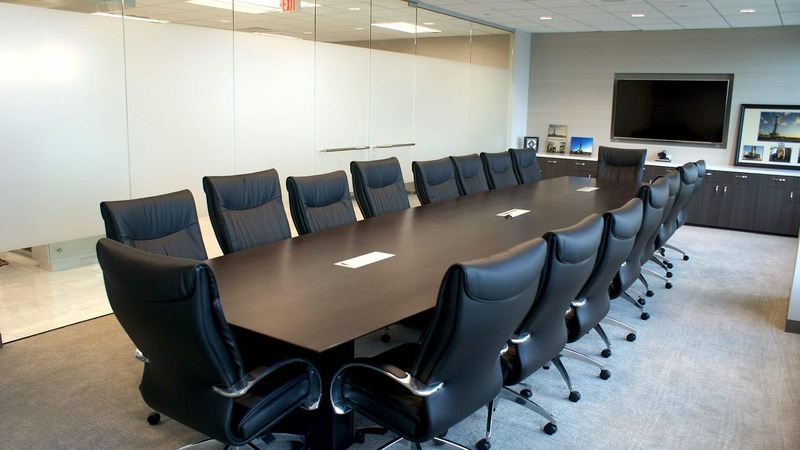 The custom furniture and the high end finishes was a great finishing touch to the space. 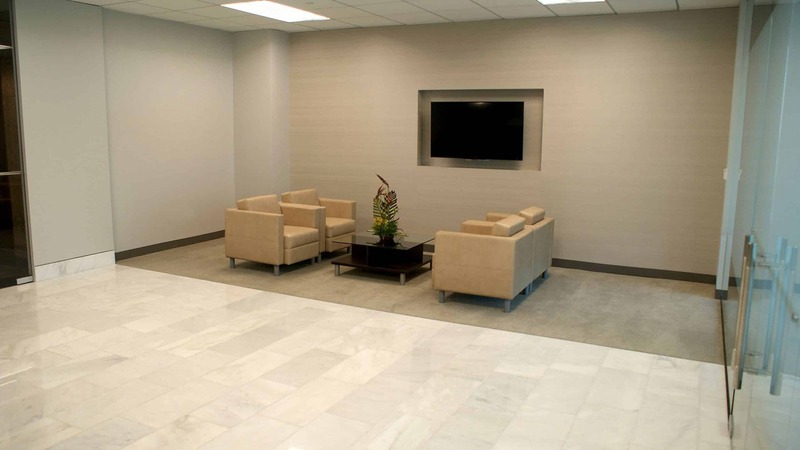 Making a direct connection to the company and their needs, Project manager Breann Nash was able to accomplish a phenomenal space.